Coffee is one of the most popular drinks around the world. There are many different types of coffee and experts claim that there are more flavours of coffee than there are of wine. Coffee contains caffeine, a stimulant that raises our awareness, keeps us from falling asleep or simply gives us a kick in the morning or after lunch. Food experts, however, are still undecided on how healthy coffee is. For a long time, doctors have told people not to drink too much coffee, because it may lead to heart problems, high blood pressure, insomnia, and headaches. A new study by a Harvard research group says that there is no link between coffee and health problems. 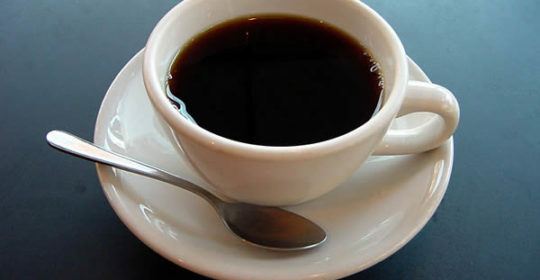 Drinking several cups of strong coffee, a day is not connected with premature death or other heart diseases. Doctors, however, warn against drinking too much coffee, as it can lead to stomach problems.